Open positions in our industry across Africa/Caribbean. Find something you love to do and create yourself…go on! 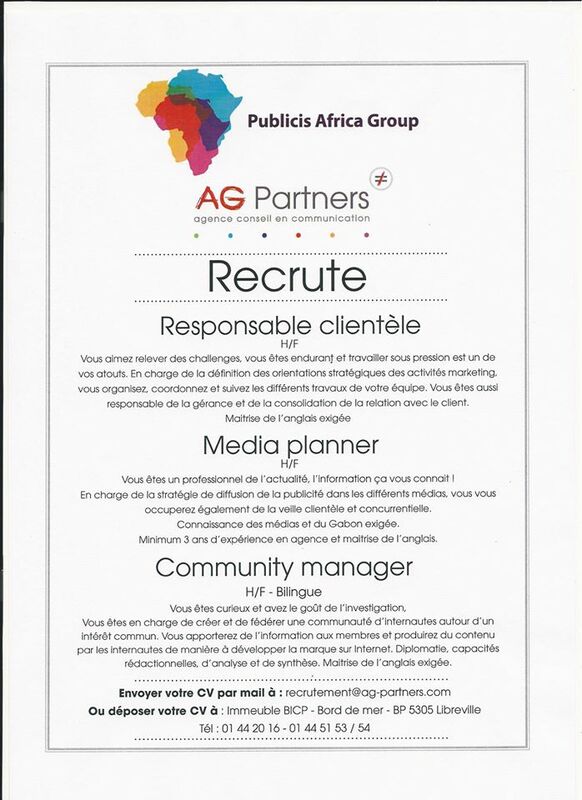 AG Partners Gabon are Recruiting a Media Planner & Community Manager! INTERNSHIP OPPORTUNITY – Join Kubi in Jamaica! Are you interested in marketing and branding? Are you dynamic, with excellent communication skills? Do you love researching, writing and selling brands? Would you like an international career with lots of travel? Then why not apply for this internship of a lifetime! Become their Online Marketing Executive and get the chance to travel to Jamaica for Caribbean Fashion Week. Send your CV and covering letter outlining why they should choose you and a full job specification will be emailed to successful applicants. McCann Abidjan are recruiting a Chef de Publicité Senior! Send your CV to Cyrille Lathro: cyrille_lathro@mccannabidjan.com goodluck! 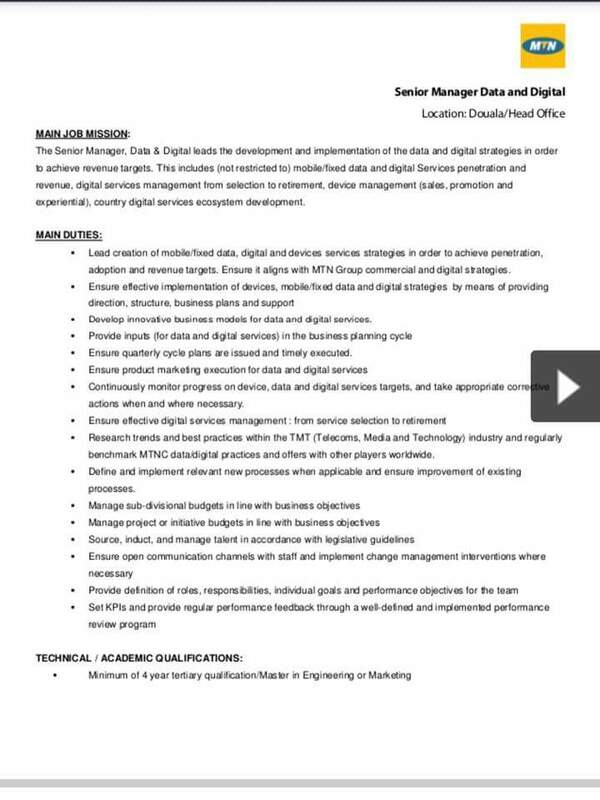 MTN Cameroon are recruiting a Senior Manager Data and Digital! Interested? Go through LinkedIn or contact them directly!